If you’re fed up with having all the storage on your smartphone filled with pictures you’re waiting to share on social media, then this news will make you *very* happy! 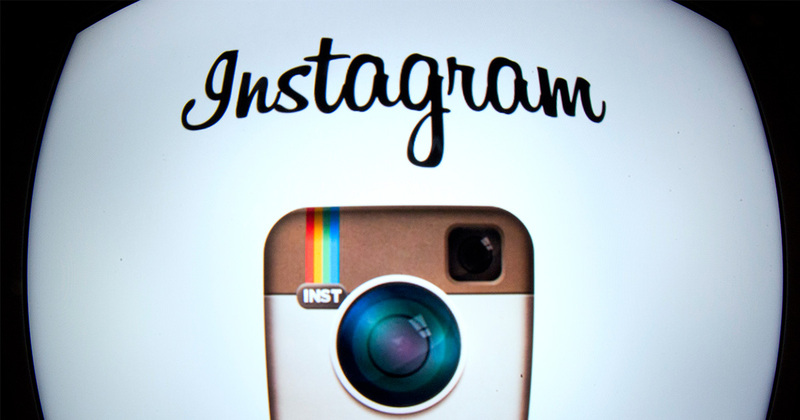 You can now upload pictures to Instagram via their web app! In a low-key move, the social media giant has changed its web-based app on mobile devices, meaning you can now upload pictures straight from the web. The web-based app previously only allowed users to see their notifications and scroll through their feeds. Now that’s all changed. While this might not seem that significant, it could be a sign that Instagram is planning to move away from being a solely app-based product, meaning that users might soon be able to upload pictures and content from web browsers on actual computers. Tbh, that would *totally* change the game (especially if you work in digital marketing or social media management). Of course, using apps like Instagram, Facebook, and Twitter can be seriously draining on your phone’s battery, so it’s kinda rad to know that you can share that essential picture even if you’re running low on juice. It’s also been pointed out by Engadget that the move will help users in countries where mobile internet connections are slower to share content.